All time slots for 2-3 y/o are on the hour. Time slots for 2-3 y/o are 9:00, 10:00, 11:00, and 1:00 each day of hunt. All time slots for 4-6 y/o every half hour. Time slots for 4-6 y/o are 9:30, 10:30, 11:30, and 1:30 each day of hunt. We will have hayrides available to all. 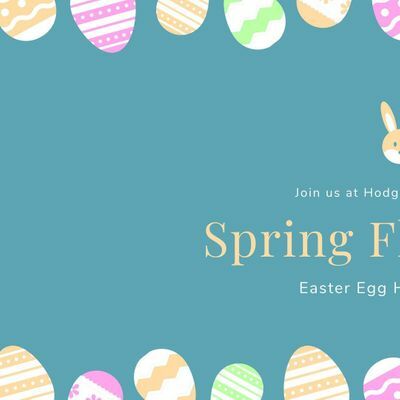 The fee per person is $5, children under 3 are free. 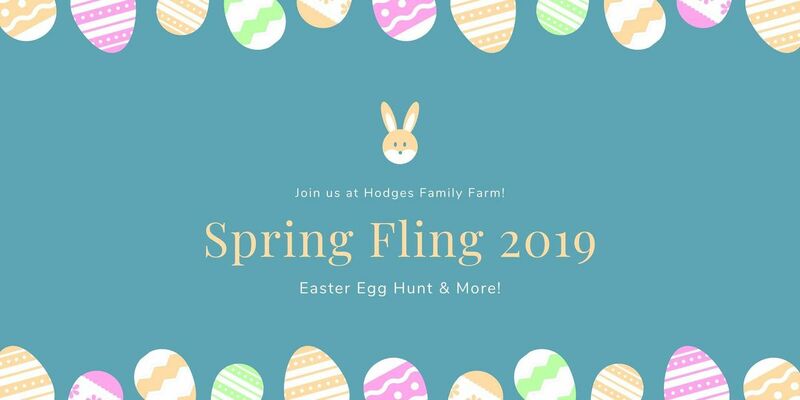 Spring Fling 2019 - Easter Egg Hunt &amp; More!